Our website features the best Ruskin real estate search for homes, condos, land and foreclosure properties available. It is the only site you will ever need! It is easy-to-use and updated by the official Realtor®’s database every 15 minutes. Located on the Little Manatee River, Ruskin is situated on Tampa Bay's south shore. It provides easy access to fishing, boating, kayaking, and other recreational pursuits. Ruskin has long been an agricultural community with tomatos being the focus. The annual Tomato Festival is always a good time. 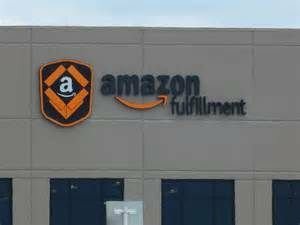 It is also home to a 1 million square foot Amazon warehouse, built in 2013 that created nearly 3000 new jobs. 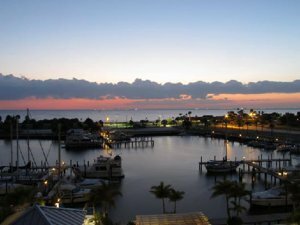 Little Harbor in Ruskin is a great relaxing destination with boating, dining, and a nice beach to get out and enjoy the day.